When traveling with kids, it’s always difficult to find attractions that won’t bore them to tears (literally sometimes), but without ruining the whole holiday for the adults. 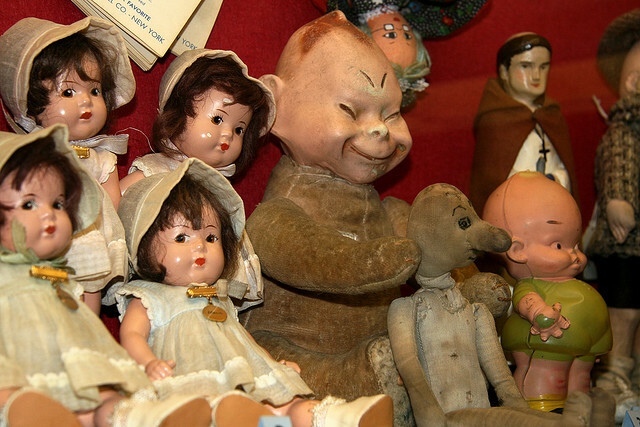 If you like wandering through dusty museum halls and looking at exhibits for hours, here’s a compromise that might placate your kids or other youngsters in your company: visit a toy museum. Toy museums come in many shapes and forms: some are formal affairs with delicate toys that have turned from kid’s amusements to historical relics, but other museums are just like a huge play room. In any case, if you want your eight year old former self, or your eight year old traveling companions to have some fun, visit some of the best toy museums in the world. The Museum of Childhood is a great little collection of old toys and games located on the famous Royal Mile of Edinburgh. The displays of the museum include toys, games, dolls, stuffed animals and miniature cars, but there are various exhibits that explore not only how the kids of the past played, but also their healthcare and education. Kids will definitely love the toys, while adults can learn a thing or two about childcare in the past. The Museum of Toys and Automata started out as a collection of toys and collectibles belonging to Manel Malroyal, and it is housed in one of the most impressive buildings in the village. The collection includes all sorts of quaint and fun objects that struck the collector’s fancy: automatas, air attractions, bicycles, tin toys, cars with pedals, posters, football tables, scooters. 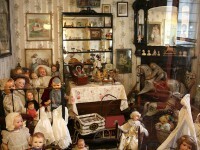 Penang Toy Museum has the largest collection of toys in the world, more than 120,000! 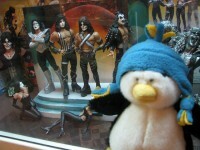 This is the first toy museum in the country, and newly opened, so it still draws huge crowds. There are lots of sections in the museum (fantasy, horror, cartoons, beauties, Star Wars), and some of the most beloved exhibits are the action figures: Indiana Jones, Japanese robot dolls, superheroes, Hollywood movie characters and Disney characters. 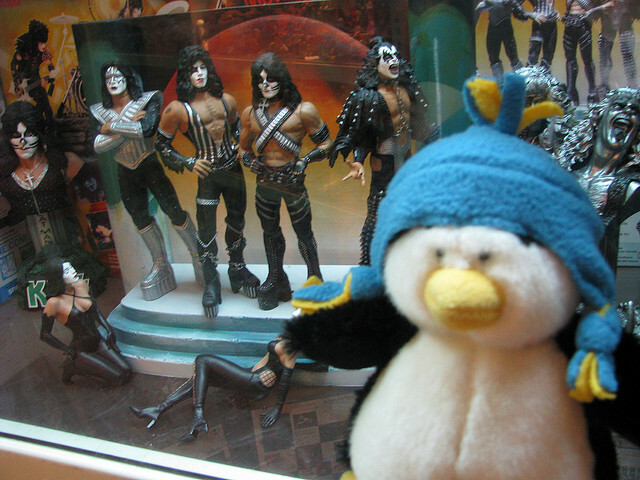 Hong Kong International Hobby and Toy Museum has not only toys and games, but also countless pop culture memorabilia that adults will probably like more. Objects from all over the world have been put on display in the museum, so you can see how toys change across cultures, and notice their similarities. Shankar’s Doll Museum is probably the largest and most elaborate collections of dolls from across the globes that you could find anywhere. 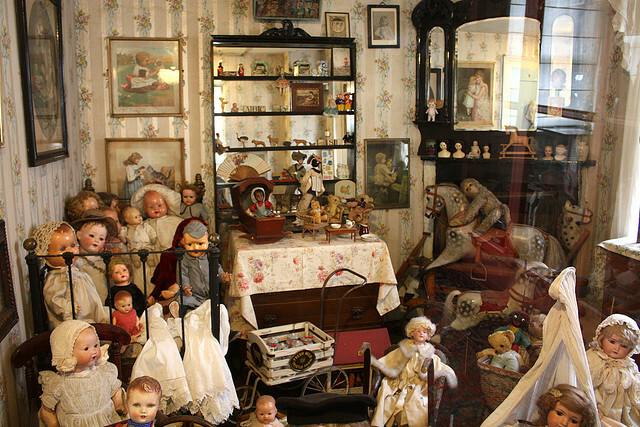 The museum was established by a political cartoonist who got the idea of collecting dolls from all the countries he visited. 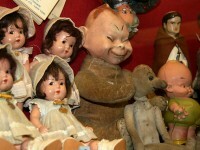 The collection is split into two parts: one comprises dolls from Europe, US, Australia and New Zealand, and the rest come from r Asian countries, Middle East, Africa and India.